Freeheld – In Select Cities October 2, 2015. Starring Julianne Moore, Ellen Page, Michael Shannon, and Steve Carell. Featuring “Hands Of Love” Performed by Miley Cyrus, Written by Linda Perry. 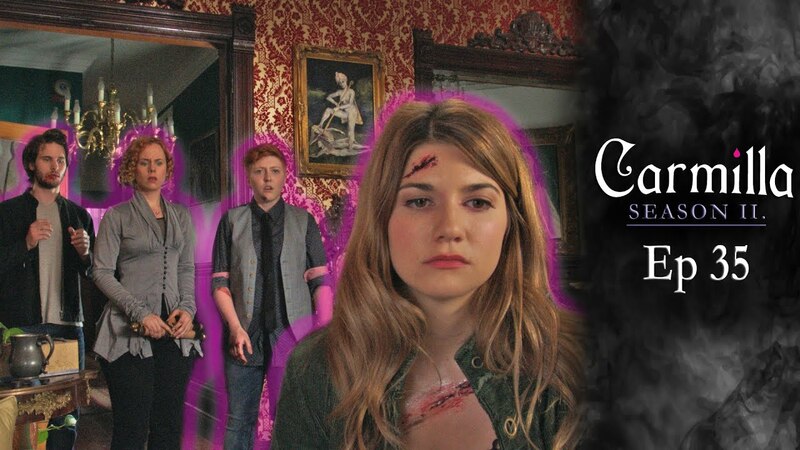 Carmilla Season 2 Episode 35 "Not Afraid"
Girl/Girl Scene Episode 107 "Psycho Suicidal Girl"